In July 2015, African American activist Sandra Bland died in police custody after challenging a white officer who stopped her for an alleged lane change violation. Bland’s death generated national exposure for the high rate of suspicious police custody deaths among African Americans (Bland was one of five black female policy custody deaths that July). Like Bland, the majority of black women who die in police custody have been detained for minor, non-violent offenses. Nationwide, one in nineteen black women will be incarcerated during their lifetimes for nonviolent offenses—four times the rate of white women—placing them at even greater risk of being re-victimized in prison. 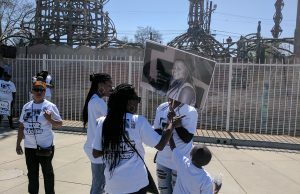 One year after the death of 36 year-old Wakiesha Wilson in a LAPD jail cell, her grieving family is still pushing for answers and accountability. According to the LAPD, Wilson was the second person to die in police custody in 2016. LAPD officials claim that Wilson committed suicide, a claim that has been vehemently disputed by her family and local activists. At a recent commemorative march and rally organized by Black Lives Matter Los Angeles, family members expressed their outrage over the blatant disregard they’ve been shown by the LAPD. Reminiscing about Wilson’s buoyant spirit, cousin Quanesha Francis said, “She brought laughter to the family. Her life was precious and my mom considered her as a daughter. That was Wakiesha. The police have not reached out to the family.” After contacting the NAACP, the family was only notified about Wilson’s death when she failed to show up at a scheduled court appearance. In 2015, twelve people died in LAPD custody, “a sharp jump from 2014”. Last year, the Los Angeles Police Commission concluded that LAPD officers were not “involved” in Wilson’s hanging death. However, on a police report form taken at her admission, Wilson said she did not harbor suicidal thoughts or intentions to hurt herself. Although Wilson suffered from bipolar depression, family members who spoke with her shortly after her arrest said there were absolutely no indications that Wilson was contemplating taking her own life. According to the family, Wilson was looking forward to coming home and reuniting with her 13 year-old son. In September 2016, Lisa Hines, Wilson’s mother, filed a wrongful death lawsuit against the city. But justice for black folks who have died under suspicious circumstances in police custody is sorely lacking. 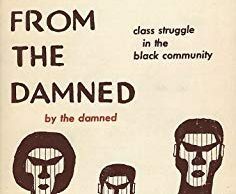 Often, black female victims have histories of mental illness or medical conditions that require culturally responsive care. In the same month as Bland’s death, 37 year-old Ralkina Jones of Ohio and 47 year-old Raynette Turner of New York died in police custody despite alerting law enforcement about medical conditions requiring special medication. Wilson’s family maintains that twenty minutes of footage is missing from the official LAPD video of her cell. The LAPD has yet to explain why the footage is missing. The absence of un-redacted records and full footage has been a recurring theme in cases of black women who’ve died in police custody. In early 2016, Bland’s family pushed for a federal judge to order the FBI to review heavily redacted reports on her death to facilitate their access to complete records. 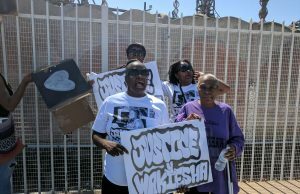 In response to the egregious lag in family notification, Representative Karen Bass recently proposed a bill, dubbed “Wakiesha’s Law”, that would require law enforcement to notify families immediately when an inmate dies in police custody. As Quanesha Francis notes, “The initial phone call we received from the police conflicts with everything they told us…they told us there was an altercation and that Wakiesha refused to stay in her cell. 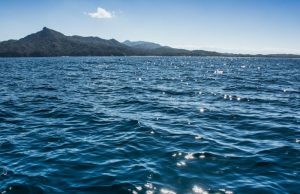 They also claimed she had no possessions.” The family contends these claims are false and the final report on Wilson’s death does not indicate that there was an altercation with another inmate. 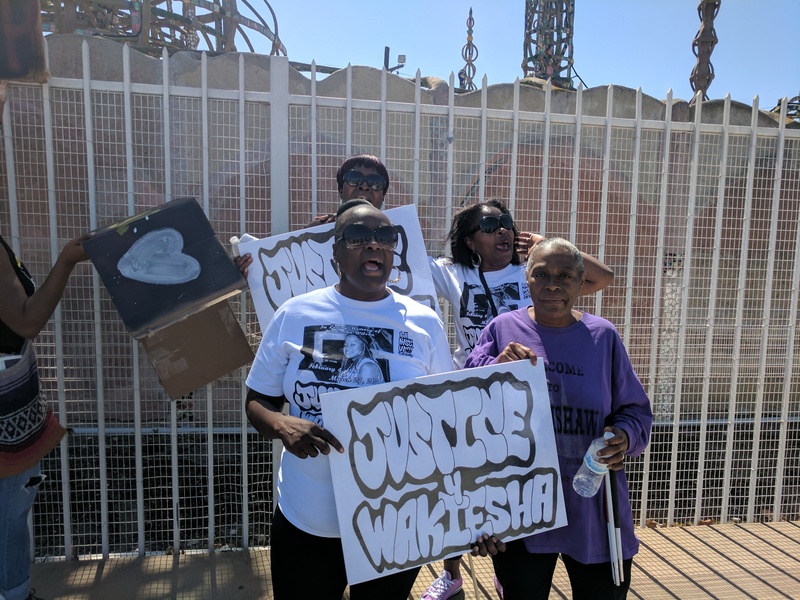 Like scores of African American families facing the nightmare of loved ones victimized by state violence, Wakiesha Wilson’s family will continue to press the LAPD to account for what happened to their precious sister, daughter, cousin and mother.